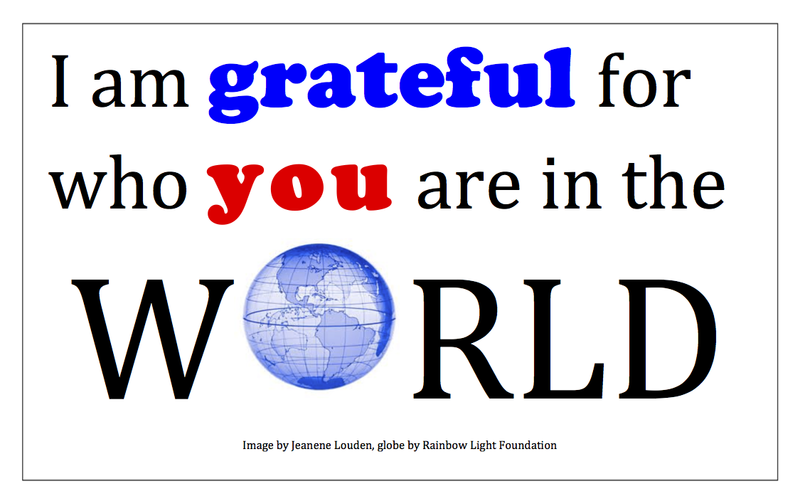 In this season of gratitude…. For me, there never was a Camelot in America. I never spend time thinking about what it would be like today if JFK’s term as president were not cut short by political murder. What I hold in my bones is that the 60s were a dangerous and deadly time. Five minutes of research confirmed my memory. Between May of 1955 and the Kennedy assassination in 1963, 16 persons called “Civil Rights Martyrs” by the Southern Poverty Law Center* were murdered in racially motivated violence. Five were children. None were white until two, killed just months before Kennedy. Twenty four politically motivated murders happened between the assassinations of President Kennedy in 1963 and Dr. King in 1968. Then, two months later, the assassination of Bobby Kennedy “sealed the deal”. For me, there never was a “Camelot in America”. There was a popular president with a lovely family that went the way of too many who saw a future America that was not a mirror of yester America. Is it any wonder that so many of us rejected the political status quo that allowed this, or the hypocrisy of organized religion that did not do enough to stop this? Most importantly today, this is the kind of thing I must understand about myself before I can begin to understand others. In order for my actions to be “transpartisan”, I have to recognize the history that made me who I am. And you? This trend is not about what political party you call your own, it is about the ability of a small percentage of Americans to impose their will on all of US, regardless of political affiliation. Gerrymandering, phony filibusters, a steadfast commitment to “the plan”, and a seemingly endless war chest keep the champions of the minority in control. Despite popular opinion as measured by many credible polling groups, efforts like tax cuts, the sequester, budget cuts, corporate subsidies, and gutting the social safety net endure. Add self serving super-strategies like the WAR ON THE VOTE and it feels like the ship of state is adrift. Add lobbying, controlling the media, and bankrolling the faithful, and the majority of US are less and less significant players in this republic’s democracy. Again, how is this working for you?